The upcoming Nigerian singer popularly known with the club banging Shaku-Shaku sound, Slimcase is still treading from the widespread acceptance of the shaku-shaku vibes in the music industry. 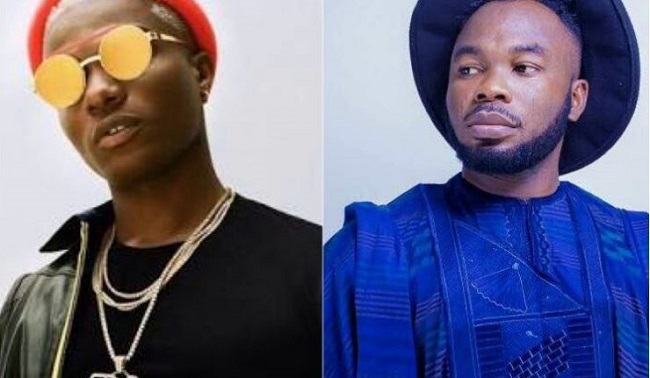 The street new act has grown to the stage of rolling with one of the biggest artiste in Nigeria Wizkid and it seems the both ariste are about to make a dish out a collaboration for the street. Slimcase took to his Instagram account to share a video of himself dropping some amazing rhymes and slangs to hail the Starboy.